To better prepare for extreme floods and droughts, scalable “nature-based-solutions” for water management may be especially relevant in developing countries, where water-related disaster vulnerability has risen to unprecedented levels and impacts will be most acutely felt. The 2017 hurricane season was a strong reminder that governments, businesses and individuals must boost their preventative risk management activities, while also designing climate insurance approaches for protection when nature’s harm cannot be avoided. 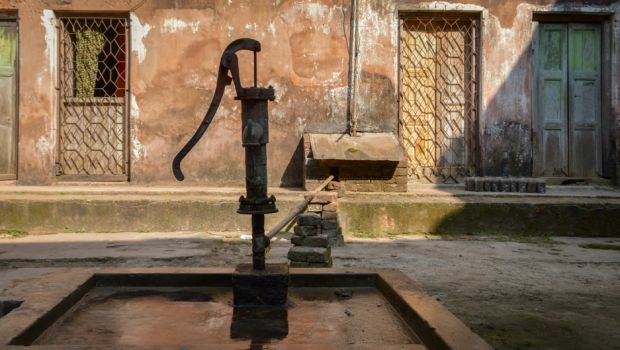 If cost-effective technologies are available to remove arsenic in groundwater, then why do tens of millions of people still fall ill to this chronic problem?